A bachelor’s program offered by Flanders-based Howest academy has been elected as the world’s number one game design and development curriculum, surpassing the academic offerings of top gaming countries such as the UK, the US and Sweden. The Digital Arts and Entertainment program of Howest in Kortrijk, Flanders, is only ten years old, but has grown in popularity and renown in recent years. This academic year, a whopping 850 students enrolled, among them 150 international students from all over the world. The academy ranking is issued by The Rookies, a highly regarded international institute focusing on creative media, entertainment and game development. The Rookies provides consultancy services to the world’s top-notch creative studios. Aside from handing out prizes and scholarships in international competitions, it has ranked the world’s top academies for upcoming talent in the world of game design since 2009. After coming in at fifth place last year, the Howest academy in Kortrijk, Flanders, has leapt into first place. 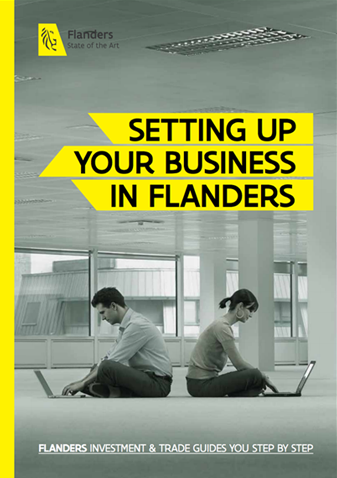 Find out more about creative media in Flanders. Digital Arts and Entertainment program at Howest.